Sleeves are approximately 8 inches wide and 6 feet tall. 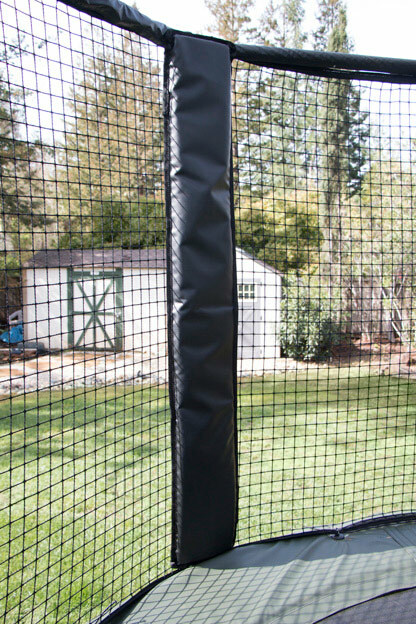 Transform your trampoline into the ultimate training center with our NEW Trampoline Arena Enclosure pads! Compatible with 12′ and 14′ round JumpSport Classic & AlleyOOP Trampolines. 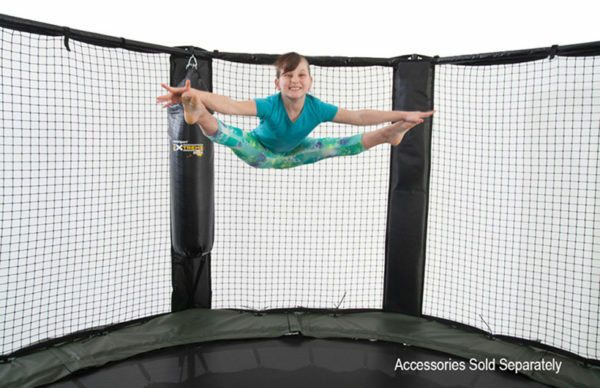 Perfect when used with our Octagon Trampoline Kit & Trampoline Training Bag!